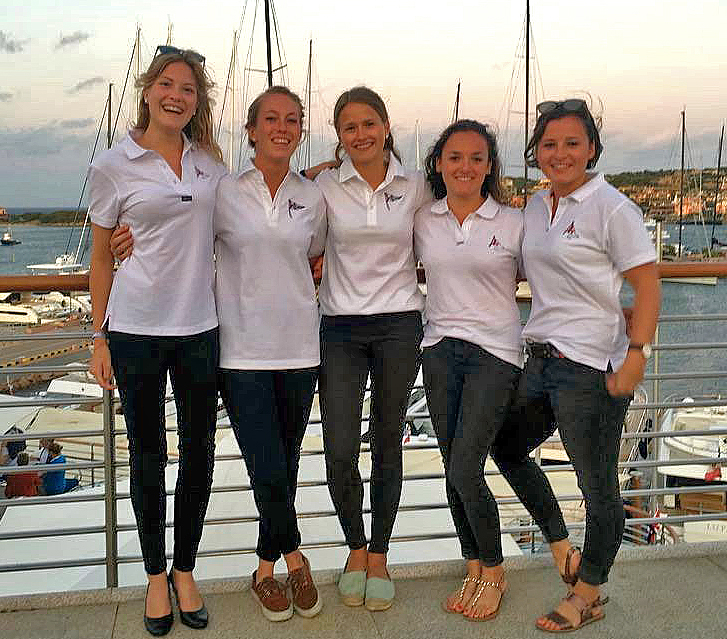 (Alexandria, Virginia)- As part of the 2017 AUDI J/70 World Championship hosted by YC Costa Smeralda off Porto Cervo, Sardinia, Italy, the renowned yachting journalist, Louay Habib from the United Kingdom, wrote an article about the experience and how various Virginia yachtsmen/ sportsmen featured in the event. To read this most excellent article in The Virginia Sportsman, please click here and open up the Acrobat PDF file. Add to Flipboard Magazine.